In this era of technology, we are now purchasing different types of products from online money transactions, through our bank information, or through different devices or credit cards. We are not good enough, the site you are transferring your money is secured? Many forget that this website can provide the security of your information! You might also know yourself how much money is stolen from Davit or credit card every year. The security of a website's winner's information is ensured through SSL. SSL is a short name whose full meaning is Secure Sockets Layers. 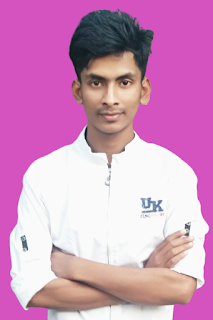 It is basically an encryption protocol that connects the information of a website with a security system to the Internet and issues a certificate as a security identifier. This certificate ensures a website's security to users' safety. SSL is also known to many as TLS, which is fully operational, Transport Layer Security protocol. Currently, in almost all browsers, users can click on the SSL icon (green sign in the address bar) to know about the website's certificate. SSL and TLS protocols are not limited to the website itself, it is used for email, SFTP and more. It is compulsory to have SSL on sites where payment is available. We suggest that if you do not see this SSL on any site while making payment, then you will not transfer any kind of money through that site. Nowadays browsers are so smart. The browser itself will tell you to refrain from making payments on this website or your information on this website is not secure. If you have an eCommerce website, an SSL certificate is very important for them. Especially if you have received any payment related information. Most online payment companies, such as PayPal, Stripe, etc complete the payment process only with SSL. 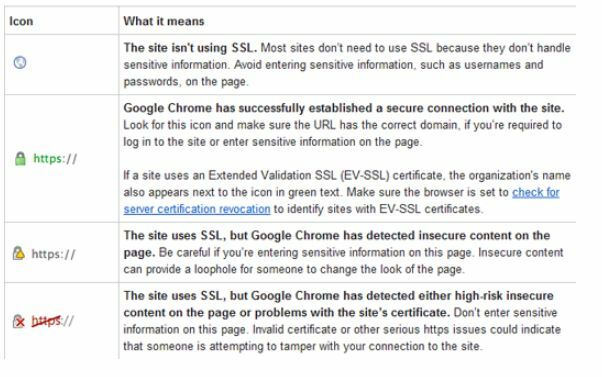 Also, Google has announced a few days ago, the websites that use SSL will rank in the search engines other than others. That means, if your website is made up of SSL and HTTPS, then the SEO Rank will increase. You will also notice that on our website we have used this security protocol which gives our users the security of their information, such as your email ID, profile information, account ID and Password etc. What is the need to add SSL to the website? There is no need for anything special to install/install this security on the website. You only have to purchase an SSL certificate. Many web hosting companies provide access to this SSL Free with their hosting plan. ScalaHosting is a lot more popular for us as a hosting service provider. You can buy this certificate from them. They are very low compared to other organizations. Depending on the job, you can buy it for a minimum of $ 30 a year. 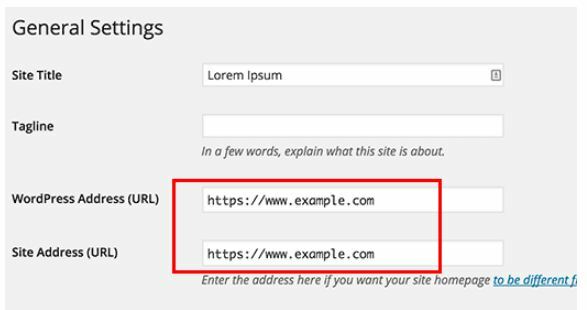 How to Setup a WordPress website for SSL? If you want to fully HTTPS your website then you must first update all the URLs on the website. For this, you need to update the URL address of the website by clicking Settings »General from your admin panel. Here you can use HTTPS instead of HTTP and HTTPS to click on the SAVE button. Now visit your website in another browser. See, there is a green mark in your browser. For your convenience, we have given a chart below so that you can understand the meaning of these signs. I hope you better understand the whole process in this article. If you have any problems, then comment below. Really nice blog and impressive information you gave us.Thank you and i will expect more in future.